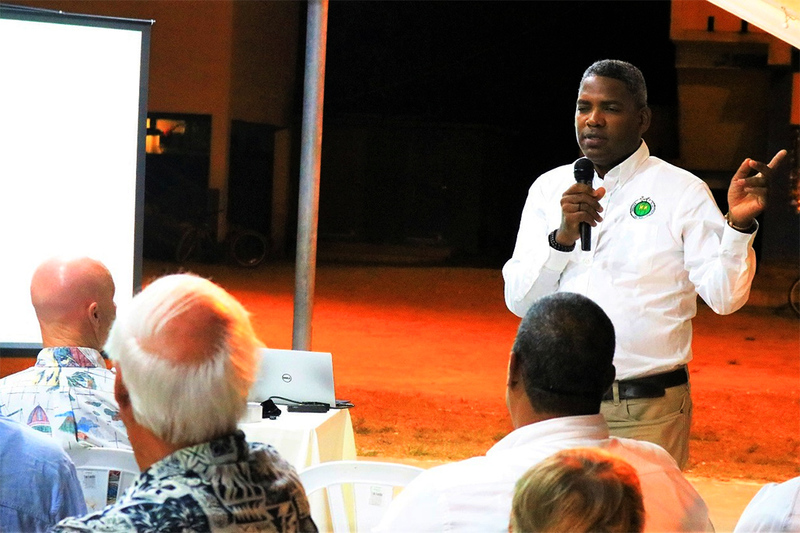 On Thursday, March 21, 2019 a public consultation was held for Belize Electricity Limited's (BEL) Environmental and Social Impact Assessment (ESIA) Report regarding the interconnection of Caye Caulker to the national electricity grid. 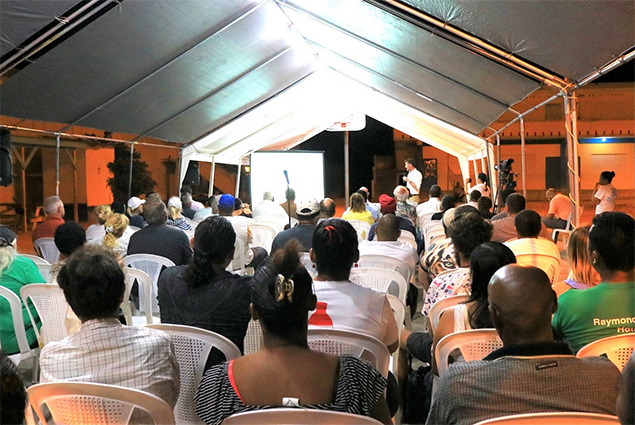 Over 90 residents attended the session conducted by the Department of Environment (DOE) at the Caye Caulker Roman Catholic Primary School. 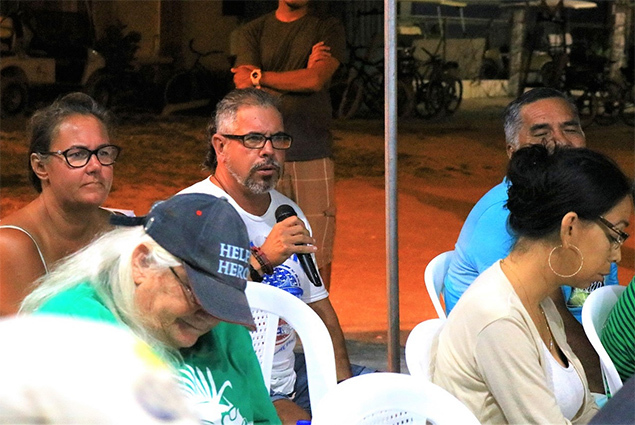 BEL, with the support of consultant Mott McDonald Limited, completed the Caye Caulker Feasibility Study to confirm the economic and social benefits, and the environmental impact of the proposed project. As part of the study, an ESIA Report was submitted to DOE for further review. The public is encouraged to review the ESIA Report and submit comments in writing on or before April 1, 2019 to DOE. The report is available online at www.doe.gov.bz and www.bel.com.bz or in hard copy at the locations listed on the websites.